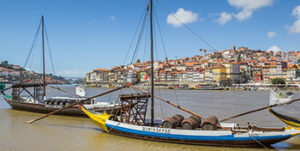 Portugal is known throughout the world as an amazing cultural destination. 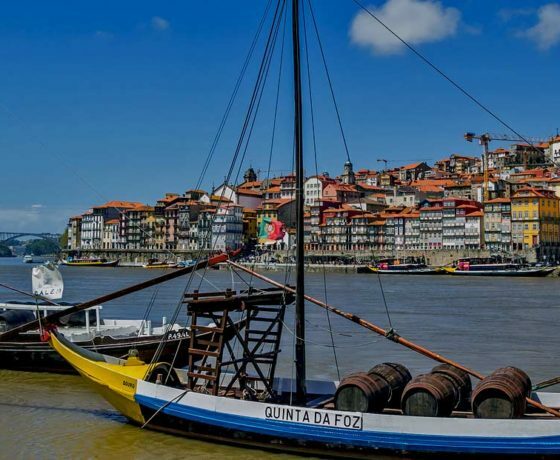 Our Many Flavors of Portugal tour gives you first-hand experience with the history, art, culture, cuisine and daily life of this fabulous country. From historic towns, to cosmopolitan cities and panoramic beach views to scenic lagoons the sites of Portugal will create lasting memories. 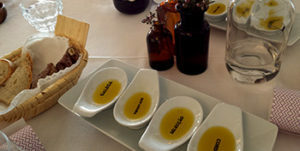 Each day, treat your palate to the world renowned flavors of the Portuguese foods and beverages. This is a journey of a lifetime! This morning enjoy a private visit to the last big factory of tiles and pottery craft in Europe, dating back to the 18th century. 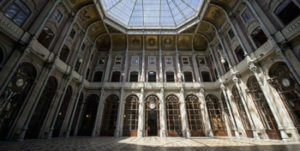 Get close with its history and the entire production process of our tiles and ceramics. 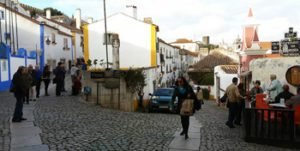 Drive to Alfama and take in a visit to Tile Museum. Stop for a gourmet treat at a pastry shop was considered one of the most elegant in Europe. It has a bright mirrored interior with shiny marble counters, and remains a wonderful place for some glazed pastries. 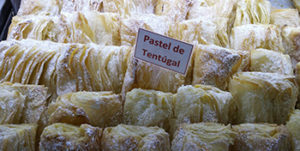 It is mostly famous for its Christmas time Bolo Rei, a traditional cake first introduced by the French. Drop-off at your hotel. leisure afternoon. Fado Dinner and show (pre-set menu with wines). 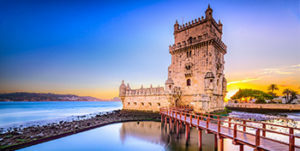 During the morning we explore the Belem area and see the Belem Tower and Monuments. We have a guided visit to Jeronimos Monastery and the Coach Museum. Leisurely afternoon to do more exploring in Lisbon on our own and pack for tomorrow’s departure. 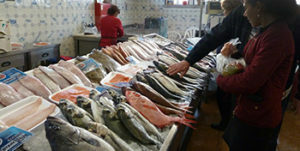 Transfer from Lisbon Hotel to the airport Return to the US or stay longer in Portugal. Gourmet Pastry and Port wine or soft drink. Tips for the driver, guide, baggage transfers (with group transfers) and tips at all meals that are listed in the itinerary.